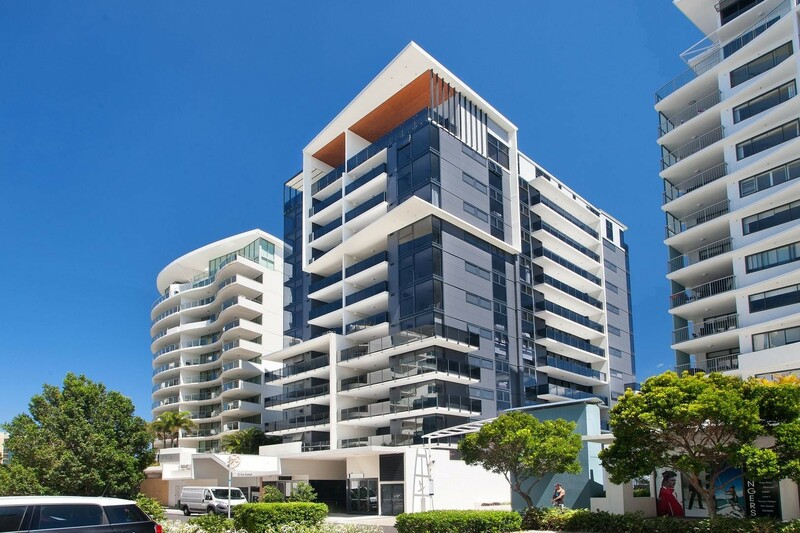 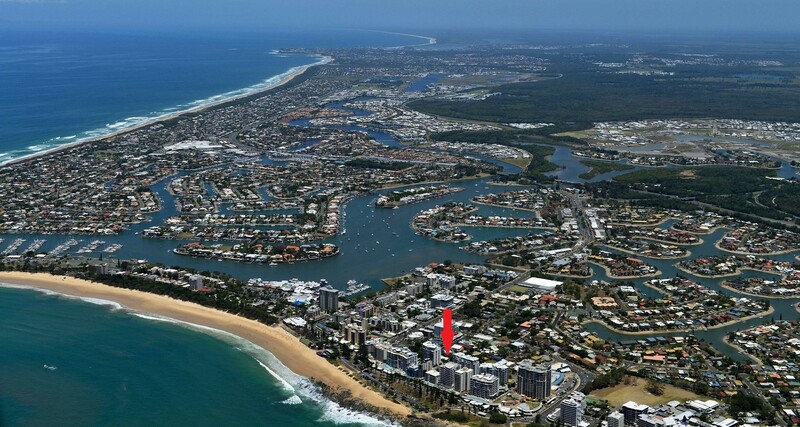 Grab the winter sun in this fully furnished 2 bedroom apartment 2 bathroom apartment in First Avenue Mooloolaba. 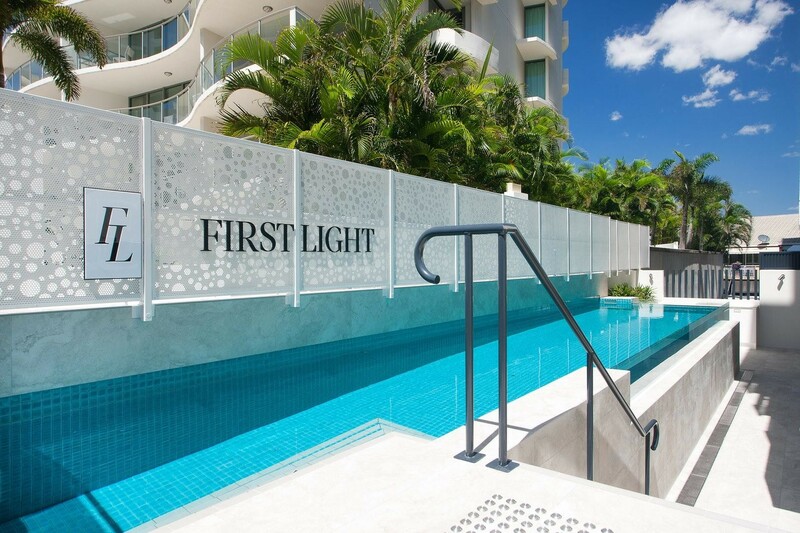 Ideally located just a stone's throw from the beach, 'First Light Mooloolaba' is just one year young & was judged the WINNER of the 2017 Master Builders Quennsland Housing & Construction Awards. 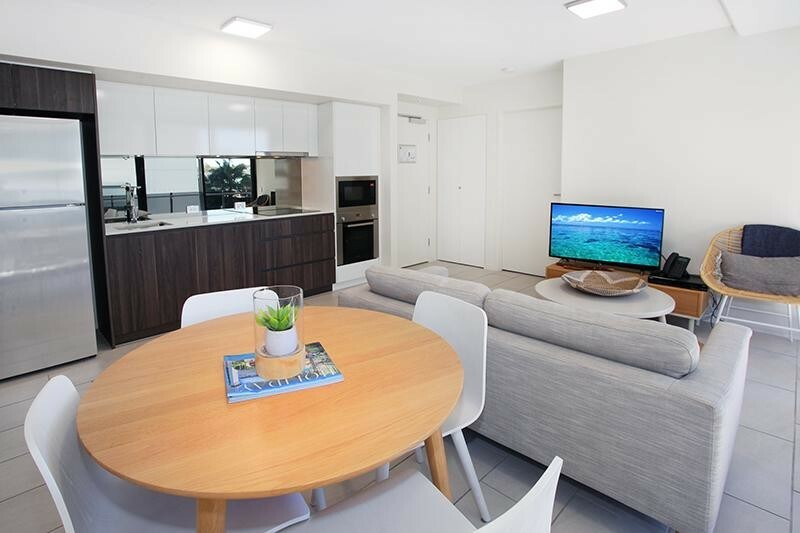 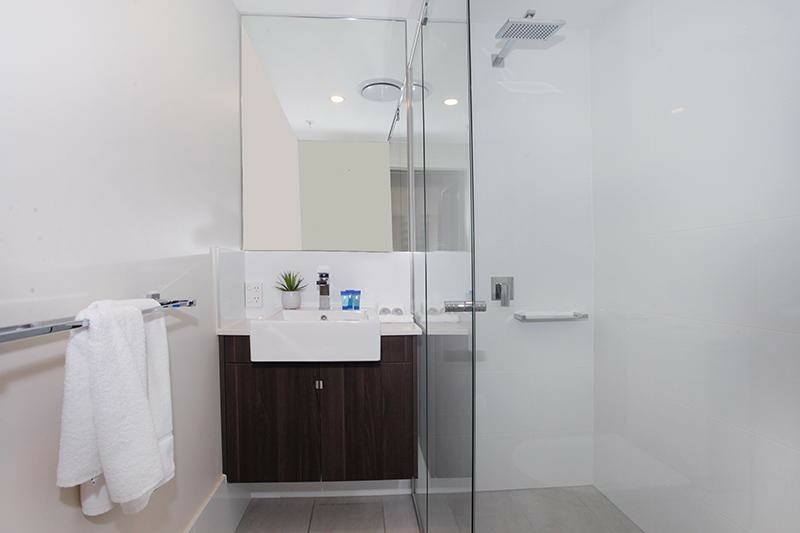 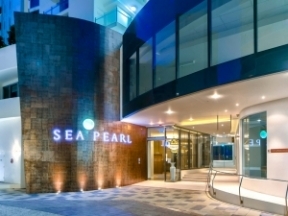 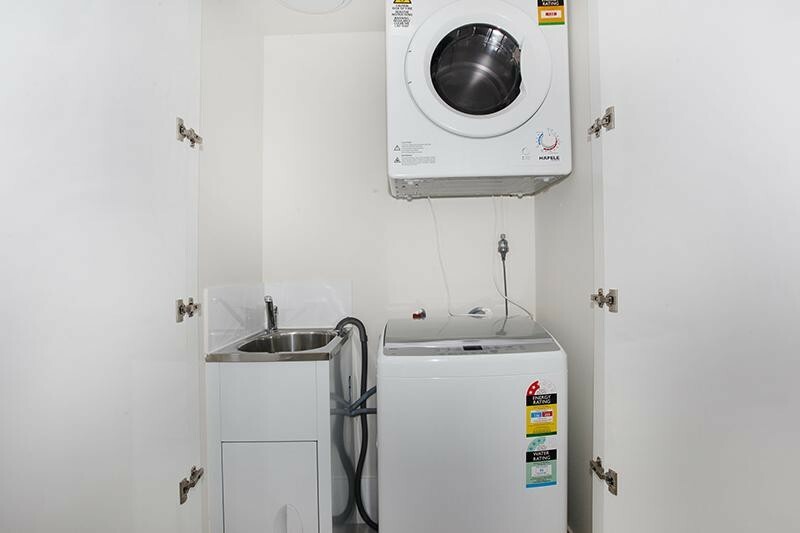 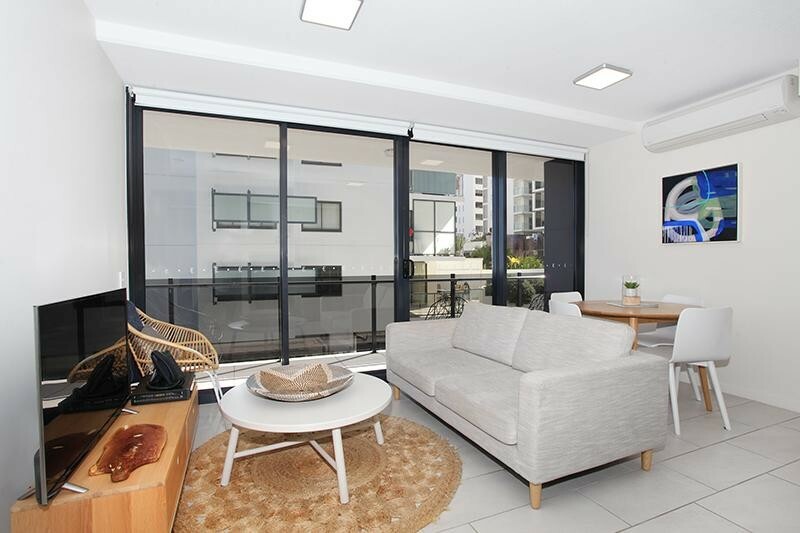 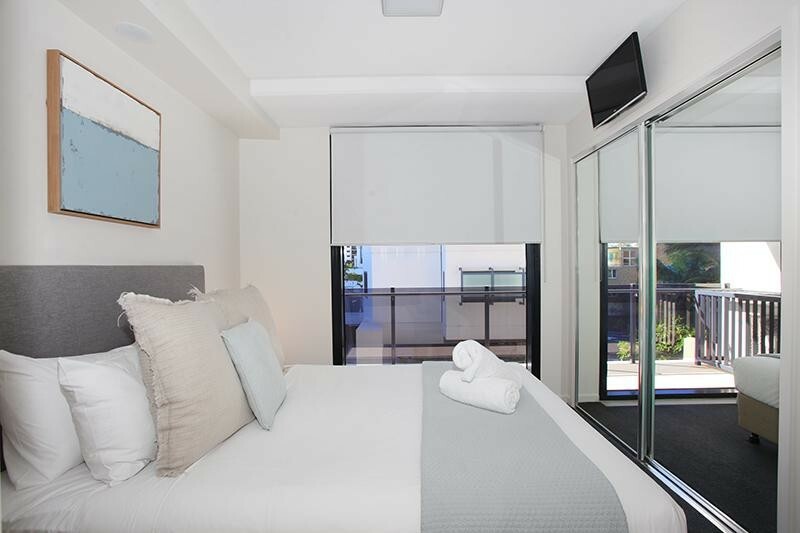 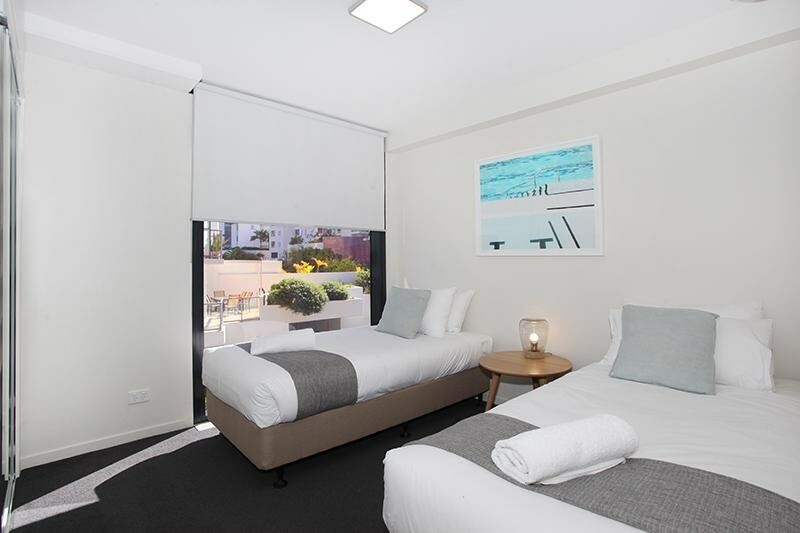 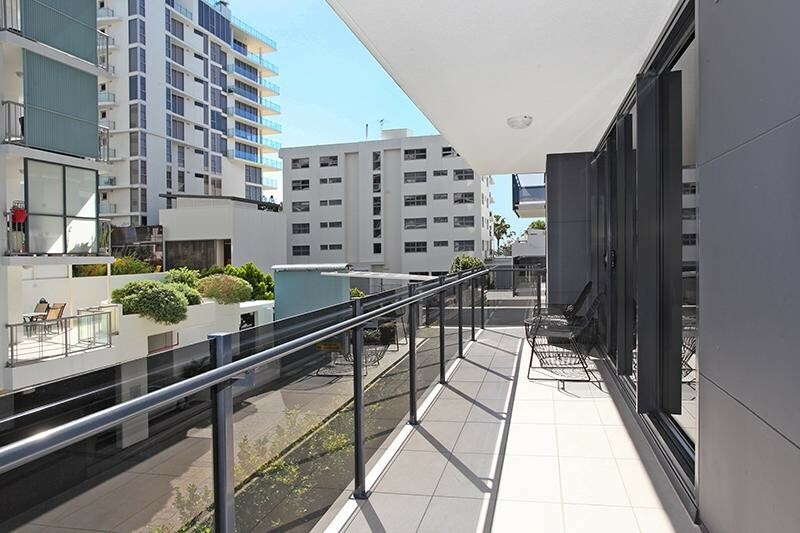 Superbly finished & being a pet friendly building with very LOW body corporate fees, the apartment should appeal to both owner-occupiers & investors alike ... one can either holiday let or expect to receive approximately $520pw as a permanent lease. 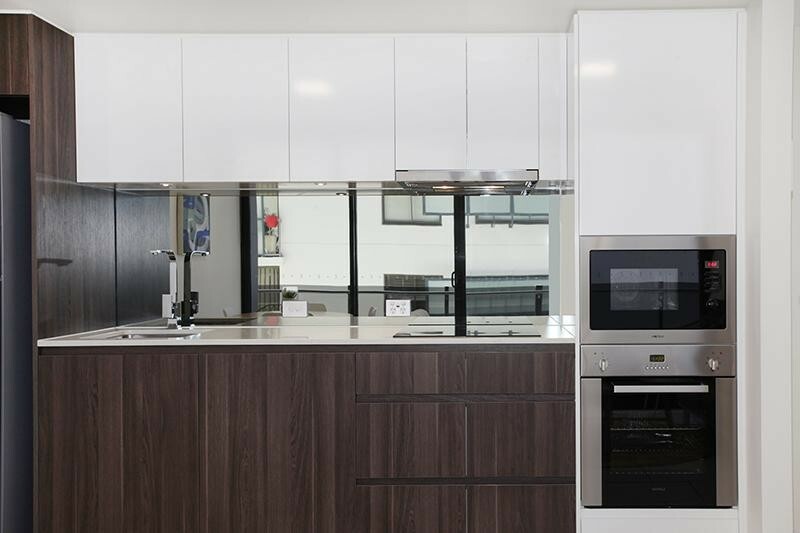 Call Michael anytime to arrange an inspection. 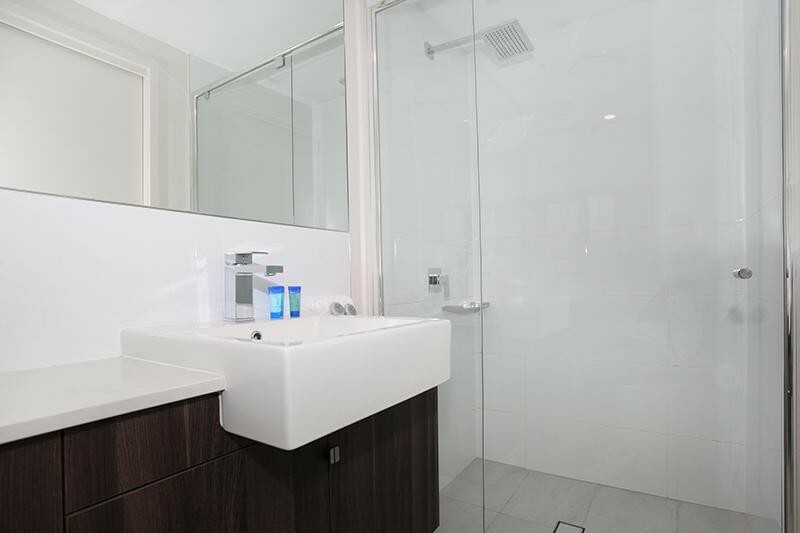 * As New 2 Brm Ensuite LOW Body Corp.